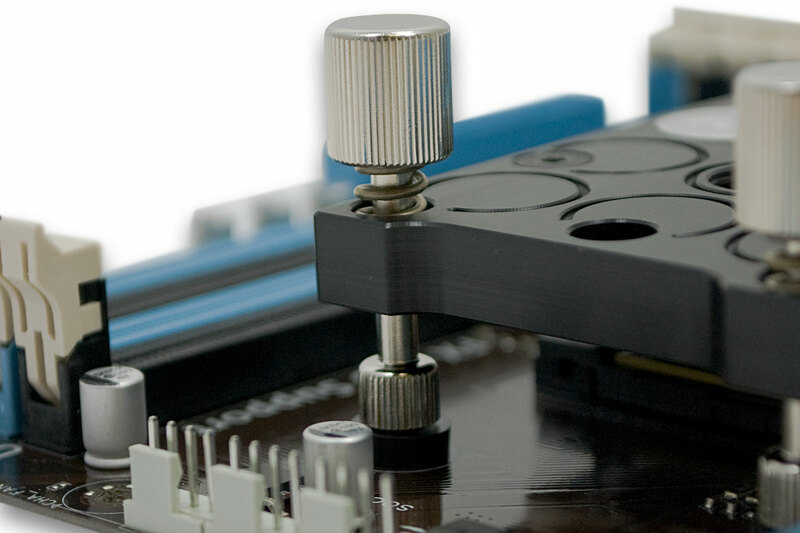 EK Water Blocks, Ljubljana based premium water cooling gear manufacturer, is excited to introduce a new, easier to use EK-Supreme LTX AMD series water block PreciseMount mounting mechanism which utilizes AMD® motherboard backplate. 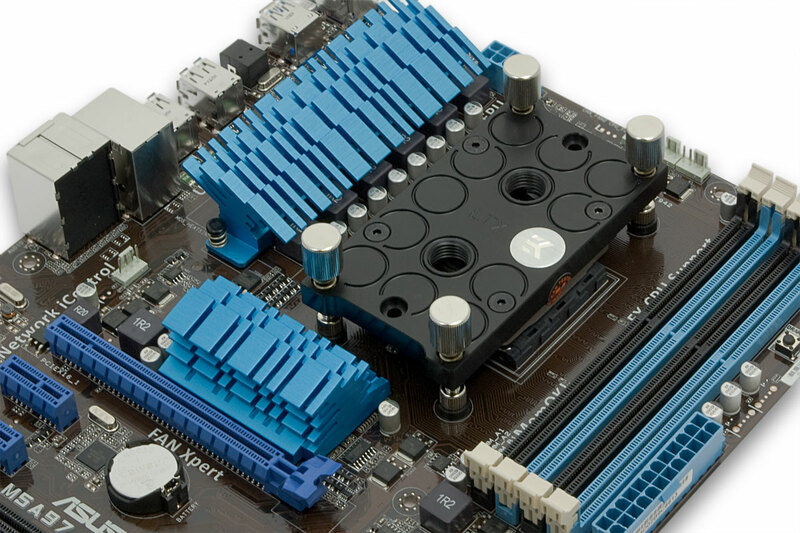 This system, which is bundled with each EK-Supreme LTX AMD series water block, manufactured since August 29th 2013, greatly improves the functionality with it’s user friendly approach. This PreciseMount system now utilizes the AMD motherboard backplate, an integral part of every modern AMD® socket motherboard since 2004. The latter ensures optimal contact between water block cold plate and the CPU itself resulting in further improved thermal performance of EK-Supreme LTX AMD water block. PreciseMount system offers completely tool-less installation which has also been greatly simplified compared to it’s predecessor. Due to the intelligent design and precise machining one can always achieve the same optimal installation without the fear of damaging the motherboard. 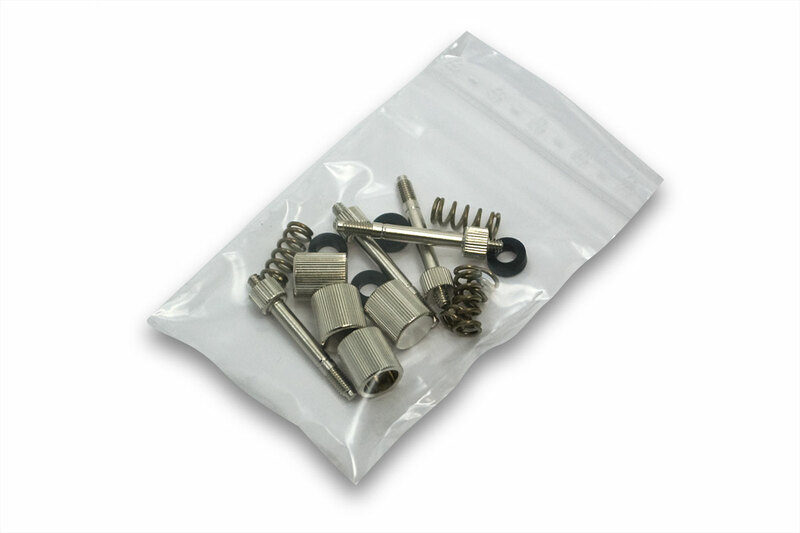 EK-Supreme LTX AMD PreciseMount – Nickel is also available for separate purchase (6,95€ incl. VAT) through EK Webshop and Partner Reseller Network and is a recommended upgrade for all existing EK-Supreme LTX AMD users that are using the water block without any backplate.